Taxi for David Davis! 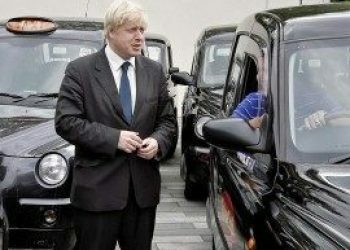 Taxi for Boris Johnson! Don’t worry, they’re all electric.